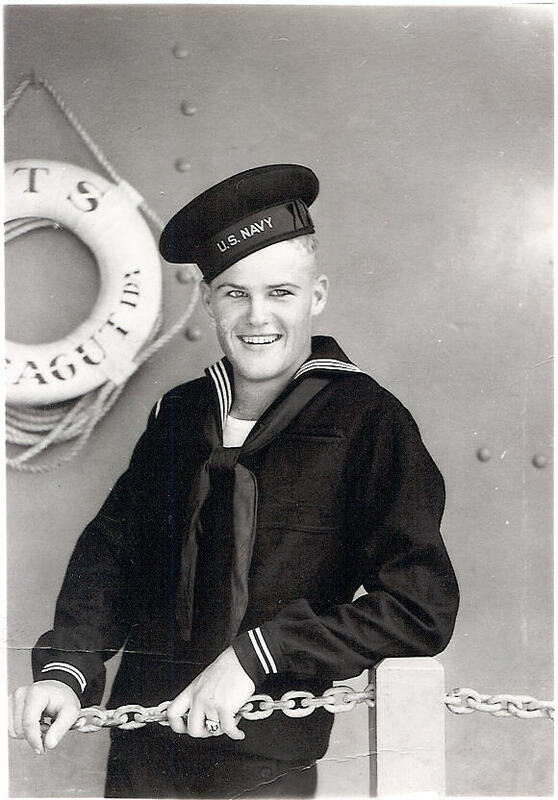 My dad and World War II hero, Kenneth J. Crank. I honor him and all veterans who have fought for our freedoms. God bless you.